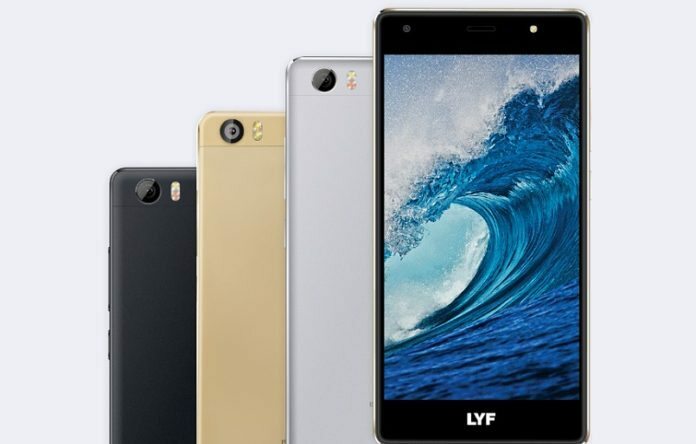 LYF has announced the launch new smartphone LYF F1s. Earlier in the month of October 2016, the company has launched the F1 Plus smartphone with the price of Rs 13,099. LYF F1s is featured with 5.2-inch full HD display with 1920 x 1080 pixels resolution. The display comes with the Corning Gorilla Glass 3 protection with the pixel density of 423 ppi (Pixel Per Inch). LYF F1s is packed with an octa-core Snapdragon 652 (1.8GHz + 1.4GHz) along with the Adreno 510 GPU. The RAM is 3 GB and the internal storage comes with 32 GB, and it can be expandable up to 128 GB by using the microSD card. The phone is about 7.7mm thickness and weighs about 146 grams. OnePlus 3T Review: Worthy Update Over OnePlus 3? LYF F1s runs in Android 6.0 Marshmallow out of the box. 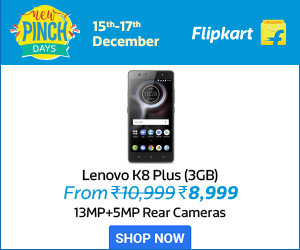 The primary camera comes with the 16-megapixel rear camera along with LED flash on the rear end. The secondary or the front facing camera comes with 5-megapixel fixed-focus camera. The front facing camera comes with the front LED flash as well. The Phone is sported with 3000 mAh non-removable battery and company claims to deliver the talk time up to 11.5 hours on 4G, 8 Hours on Video Playback, 21 Hours on audio playback. The standby time of LYF F1s is up to 320 hours. The connectivity features of this smartphone are Dual SIM, 4G with VoLTE, Wi-Fi, Bluetooth, GPS, USB type C port. The other sensors available on the phone are Ambient Light, Accelerometer, Gyroscope, Proximity, E-Compass, Motion, and Hall sensor. Reliance LYF F1S smartphone comes with the price tag of Rs 9,599 and available in Black colour variant only. To boost up the sales, LYF is offering Rs 500 cashback on the purchase made through JioMoney. LYF F1S comes with the Jio Happy New Year offer which is valid up to 31 March 2017.